F. Barber. The residence he designed and built for himself still stands on Washington Avenue. Other highlights include Park City's pre--"Civil War history and important trade expositions of national significance hosted in Park City from 1910 to 1913. 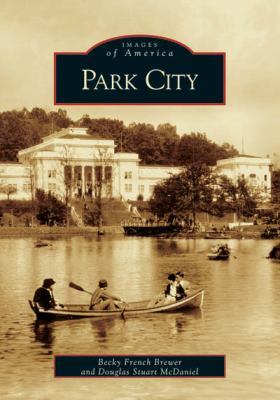 In 1917, Park City was annexed into the city of Knoxville, but the community retained its cultural and historical identity for many years around Chilhowee Park. Once a privately owned estate and lake. Chilhowee Park became Park City's social center, welcoming such notable figures as Teddy Roosevelt, William Jennings Bryan, and Louis Armstrong.